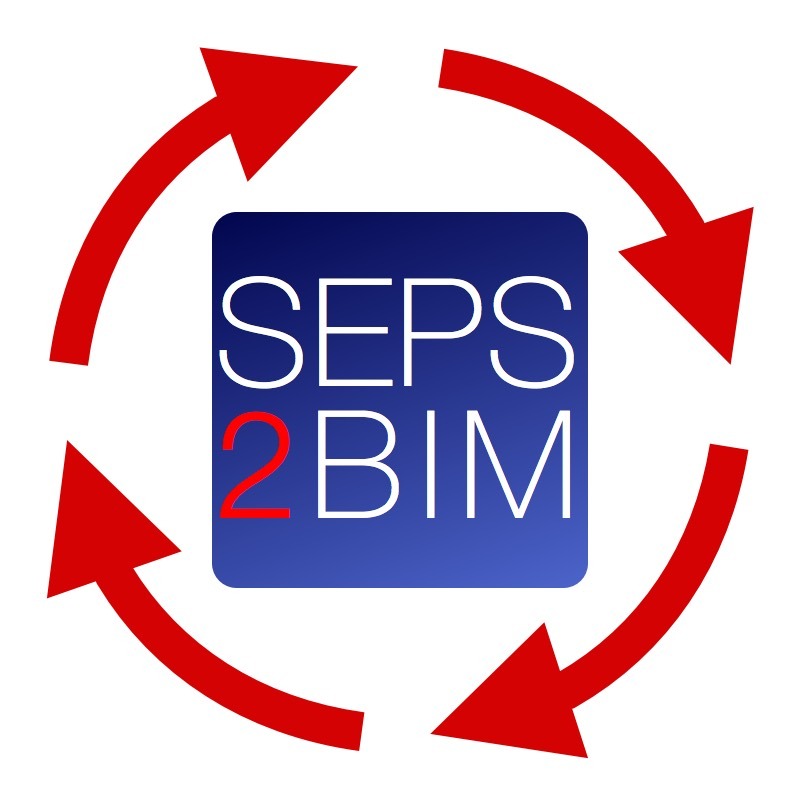 What is SEPS 2 BIM? Space and Equipment Planning (SEPS) impacts the bottom line of planning, design, construction and facility operations. 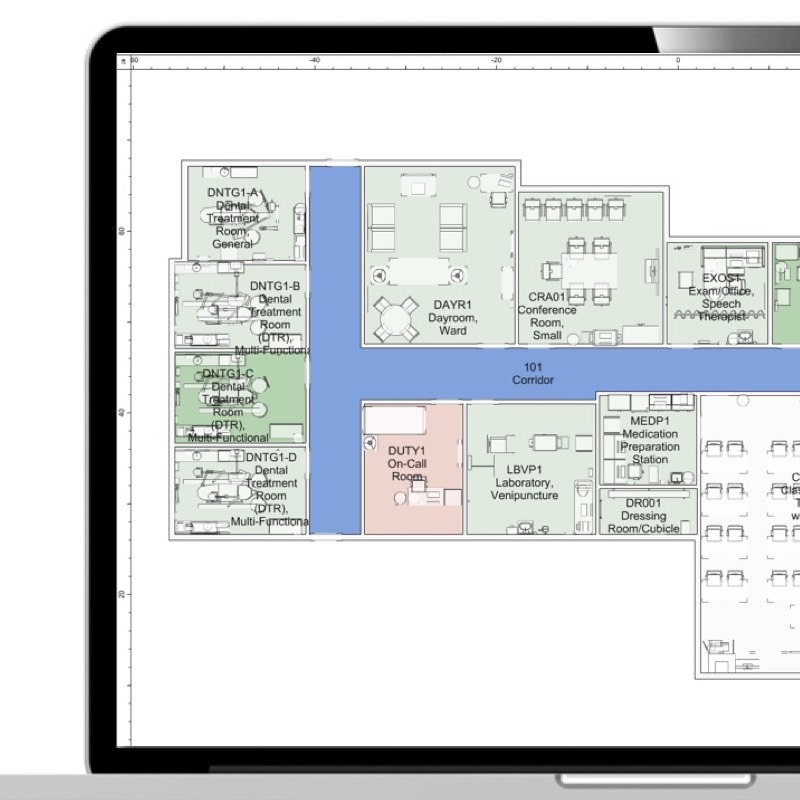 With two large healthcare owners making their facility requirements data accessible –– SEPS 2 BIM is an unprecedented milestone for facility planning. 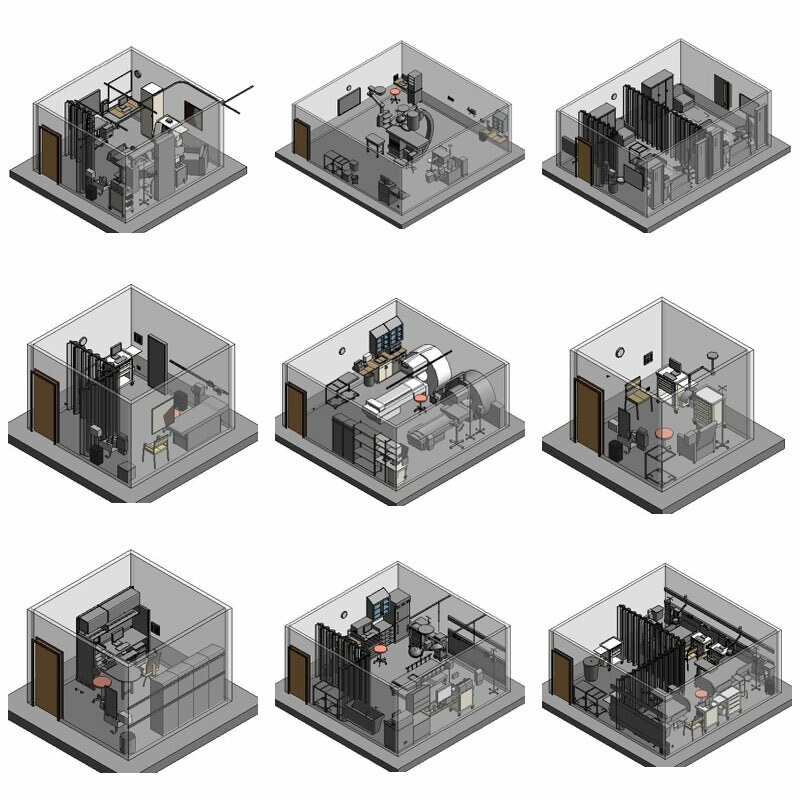 SEPS 2 BIM enables consultants and software applications to link facility requirement data to apps. 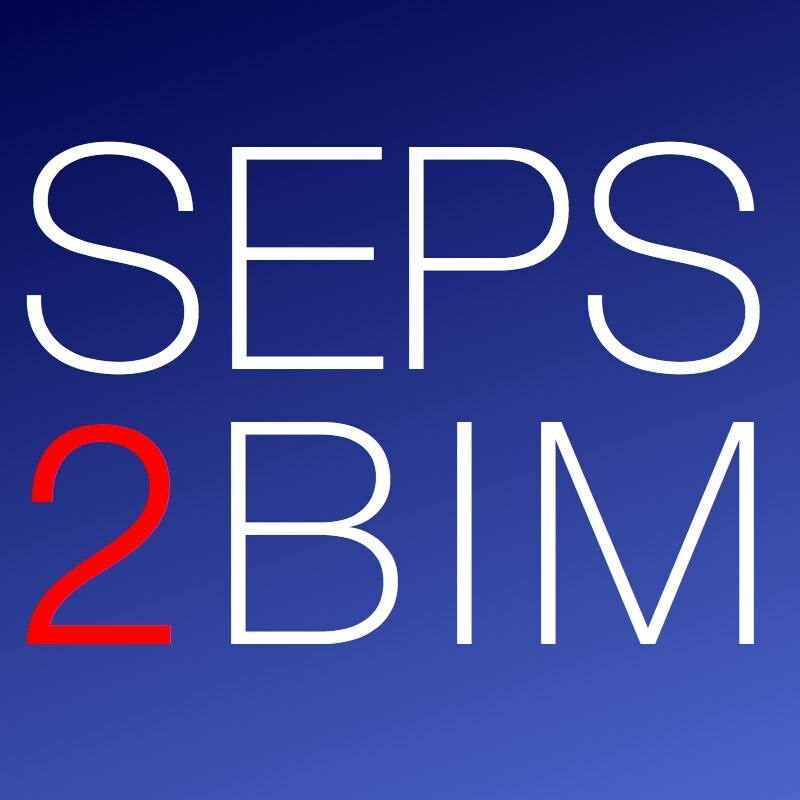 SEPS 2 BIM provides new services to owners. 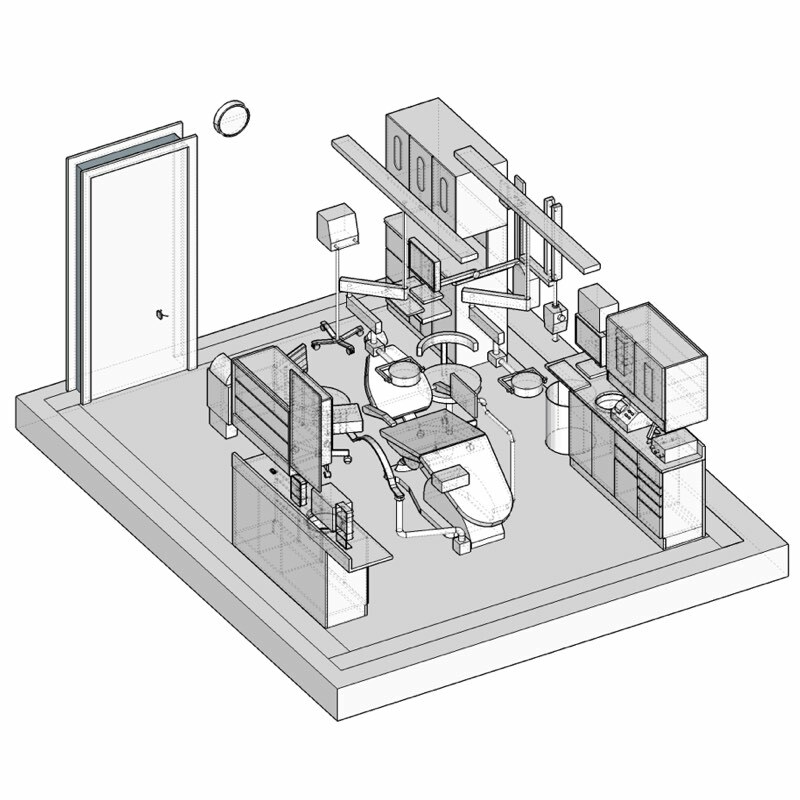 This site is a resource for SEPS 2 BIM tools, APIs and processes. As new solutions are available it grows. 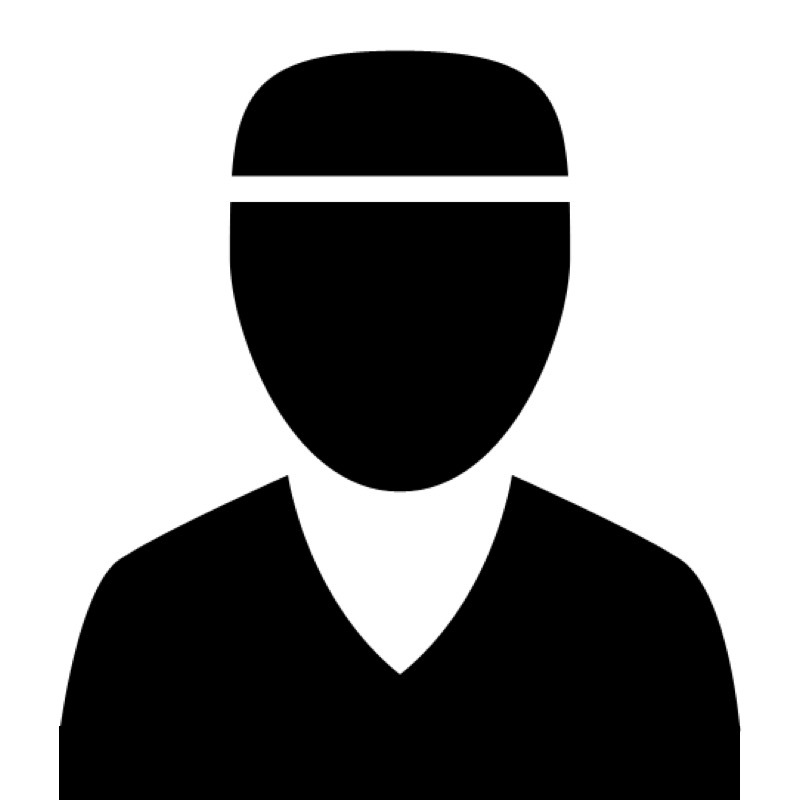 The Space and Equipment Planning System (SEPS) is a standalone Government off the Shelf (GOTS) web based application and database. SEPS creates baseline Programs for Design (PFD) and Project Room Contents (PRC) for Department of Veterans Affairs and Department of Defense Health Agency healthcare projects. Users input answers to a series of questions relative to mission, workload and staffing. 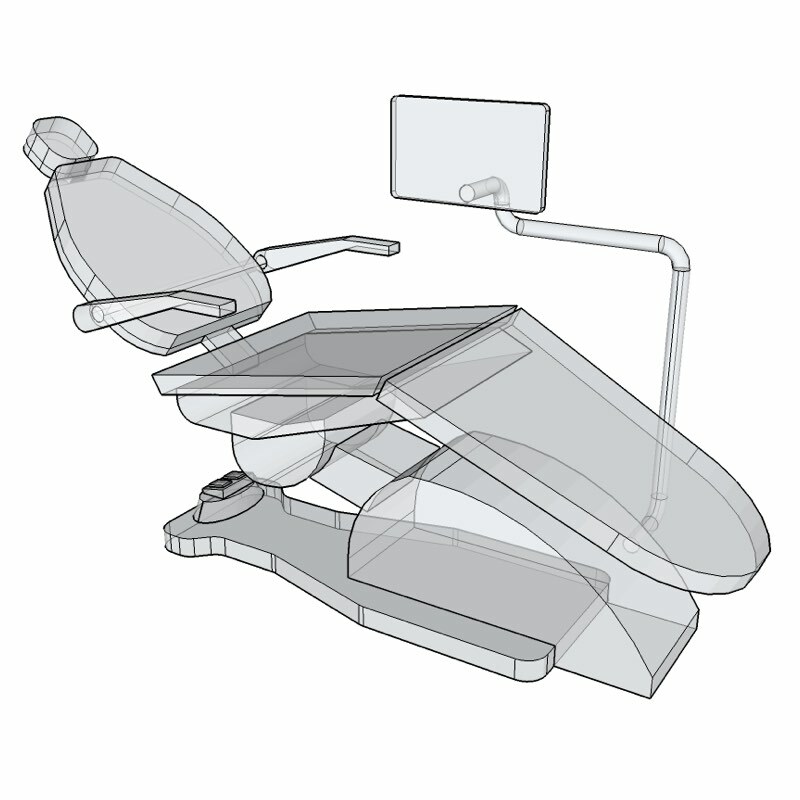 From these inputs, a project program is generated by SEPS in the form of required spaces and equipment. 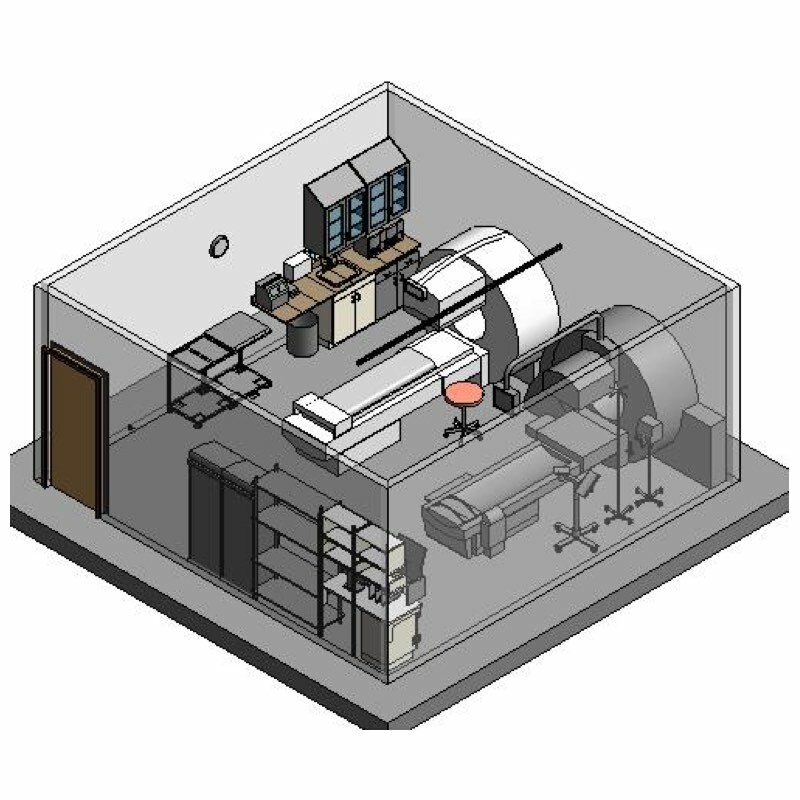 The MILSTD 1691 Equipment database and associated BIM objects are used in the VA and DoD DHA standard room templates. Designers can use the objects and templates to manually create BIMs or the SEPS 2 BIM tools can automate the creation of BIM from SEPS.